As I mentioned a few days ago, I issued a challenge to some of my scouts to make me a “trading card” of a “space pioneer”, and the requirement had to be someone from any time in history, as long as they were authentic people known to have lived and shared with me something interesting they learned about them. Hypatia of Alexandria (b. 355 AD). She designed the Astrolabe and the Planisphere. 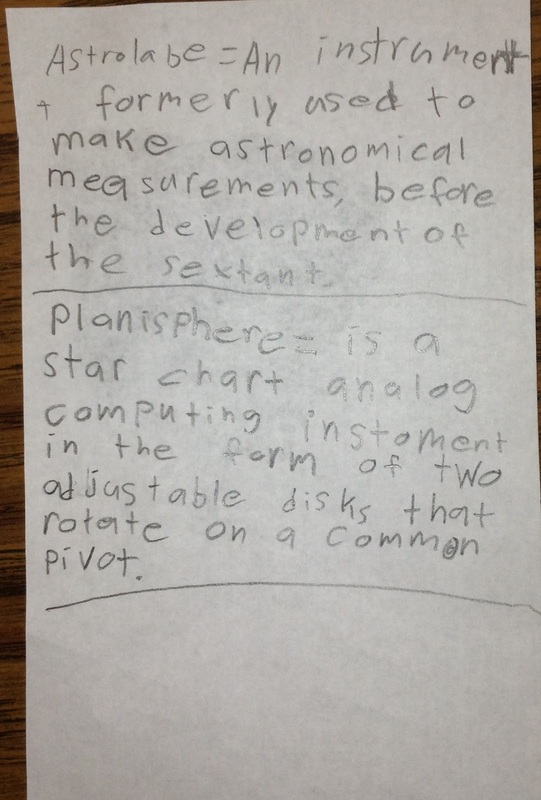 I thought this was very cool, and I appreciated that he found this out and enjoyed the process of doing so (I did have to let him know that the Astrolabe and Planisphere already existed, but she did indeed get credit for improving their functions and the application of their use). 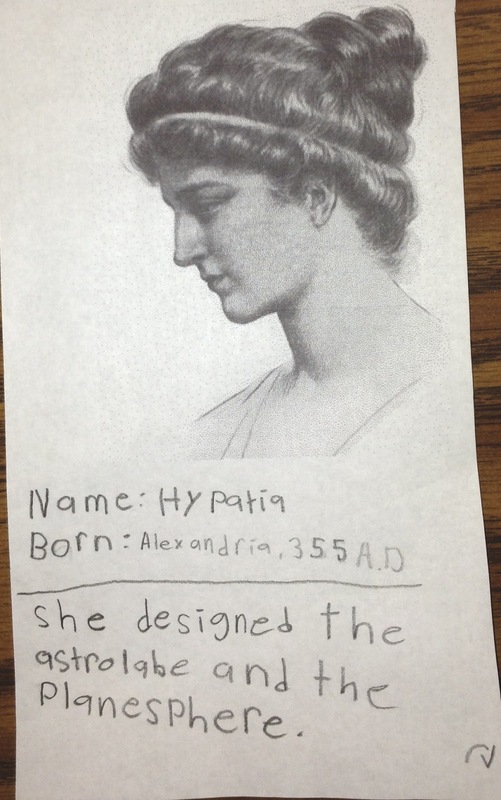 Granted, I have no idea if this will spur anything more, but I think it’s very cool that an eleven year old now knows about one of the pivotal women of classical antiquity, and perhaps now also knows about the end of an era, and the knowledge that was lost in the city during the circumstances of her murder (well, assuming he read that far, of course). To many, the loss of the library of Alexandria, as well as much of the knowledge of antiquity, brings up a lot of emotions in me. What wonders disappeared forever on those days? Maybe someone else will wonder similar things, and who knows, maybe they’ll grow up to ask lots of oddball and out of the blue questions. One can only hope ;).